We novelists learn to juggle fairly quickly. We juggle our time, writing time, family time. And we juggle books. Most of us have more than one book we've written or are writing or plan to write. These past few weeks, like many of my fellow Chicks, I've been juggling the various books. 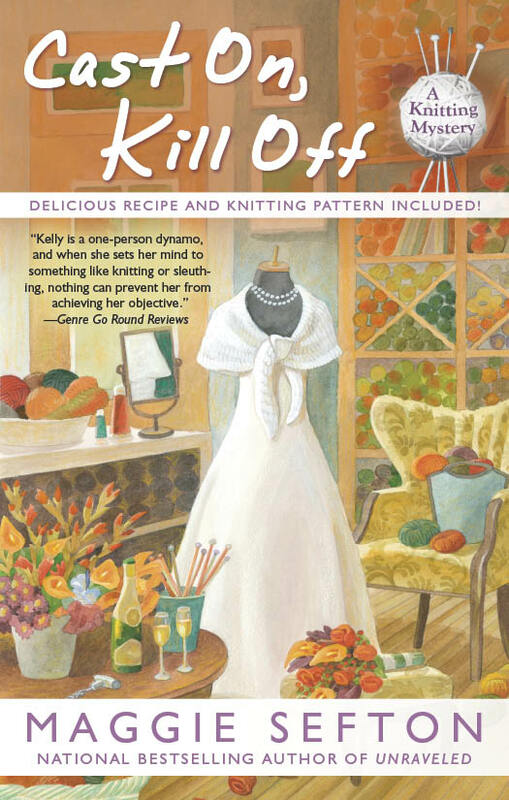 First, I'm still promoting the latest Kelly Flynn mystery in the Berkley Prime Crime Knitting Mystery series. UNRAVELED came out last June, and I'm leaving for a mystery conference in Sacramento, CA, next week. More, next time. 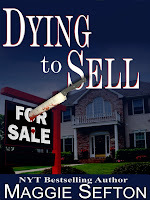 And I'm starting to promote this next Kelly Flynn mystery, #10, CAST ON, KILL OFF, which will be out this June 2012. Stay tuned and there'll be more information coming this late spring. But right now, I'm in the midst of writing the Kelly Flynn mystery, #11, which is due to my editor in June but won't be published until next June 2013. See what I mean about juggling? The cover for that one won't be available until next year. Meanwhile, I'm also thinking about promotion for DEADLY POLITICS, the 1st in my Washington, DC - based mystery series, which will be published by Midnight Ink and released this August 2006. And, I'm also doing final editing on the 2nd in the Molly Malone suspense mysteries which won't be coming out until 2013. No cover ready for that one, yet. 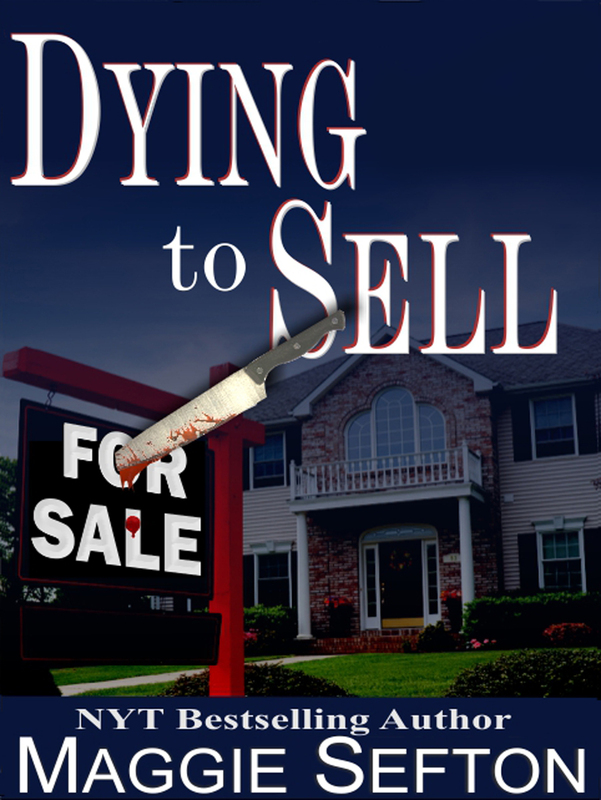 On top of that---my Ebook release on Amazon, Barnes & Noble, and all other formats of my amateur sleuth mystery DYING TO SELL came out this last January. This was previously pubbed in hardcover & paperback by two publishers. See how easy it is to become confused? 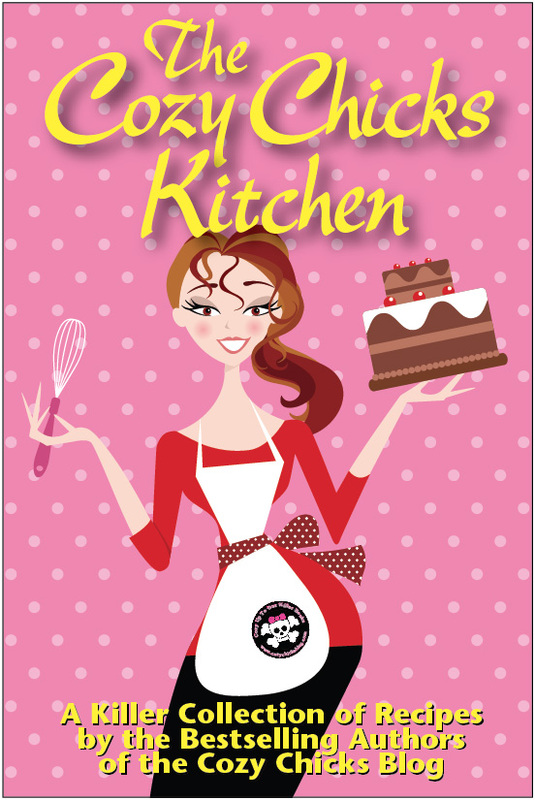 And---there's another exciting publication to brag about: our Cozy Chicks cookbook which was just released this week---The Cozy Chicks Kitchen. Also available on all formats. Like I said----all of us are juggling like mad! You know I'm super excited for the release of Cast On, Kill Off, but my goodness, your new series will be released before we know it. There's a little typo in the text. August of 2012 for Deadly Politics, right? Looking forward to it, Maggie! Try to find some time for yourself with all the work you've got on your plate. Actually need to catch up on Kelly and am looking forward to Deadly Politics. Unless I already missed it? Kristin (Anonymous)---thanks for the good wishes. Yes, i was posting very late last night & that typo slipped right past me. August 2012 is definitely the releae date for Deadly Politics.